Now here’s a trend you can hardly use as inspiration for your day to day outfits. Although, the true message these designers are bringing across is to think big. 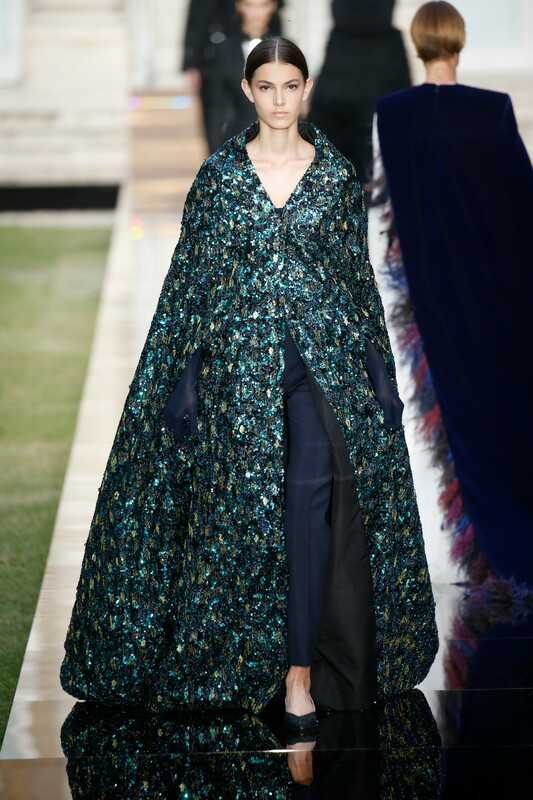 When it comes to couture shows there’s no limit to size, shape or color of the designs. And a lot of the creations are exaggerated on all parts. 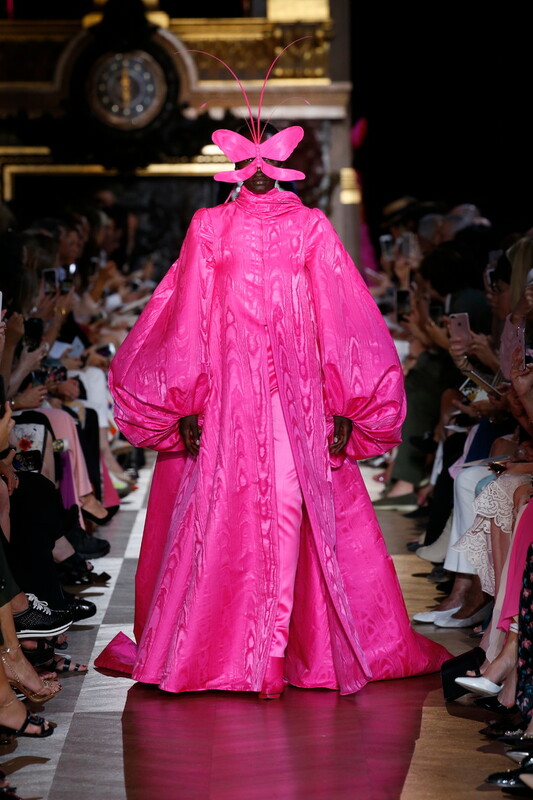 So it was bright colored candy pink at Armani, Giambattista Valli and Schiapparelli. 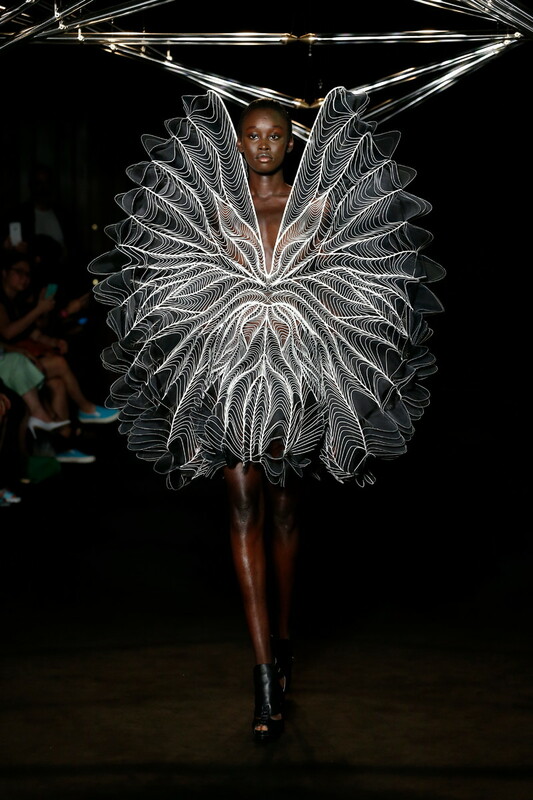 3D silhouettes at Viktor & Rolf, Alexis Mabille and Iris van Herpen. Fairytale like designs with a big showstopping factor. Out of the box dream dresses we can hardly see being fit into a one. What you can learn from this trend? Use your imagination, even in your daywear dressing. Dream a little and dare to express yourself.